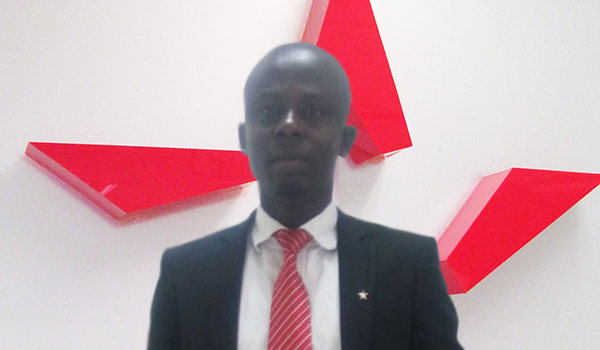 Nuru-Deen started his insurance career in Star as a Marketing Assistance for the Tamale Old Office in 2005. Through his hard work and passion for the job, he was appointed to manage the Branch Office in 2006. He was further appointed to manage the Tamale Main Office In 2015. He graduated from Tamale Polytechnic with Higher National Diploma in Marketing after which he pursed a Postgraduate Diploma in Management Practice from Graduate School of Management. He is currently pursuing a Masters of Arts Degree program.